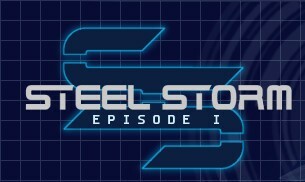 Arcade shooter game Steel Storm Episode 1 version 1.0 is released which was only available as beta until now. The game is quite addictive with fast paced action that wants you to annihilate hordes of enemies . Episode 1 is available as free download for Linux, Mac and Windows users. The game as a whole is released under proprietary license, which refers to GNU GPL v2 license for the engine binaries and it's source code, and CC-BY-NC-SA 3.0 license for the art assets. Full license details here. Download the game from here, extract the archive and run the file steelstorm or steelstorm64 with executable permissions. 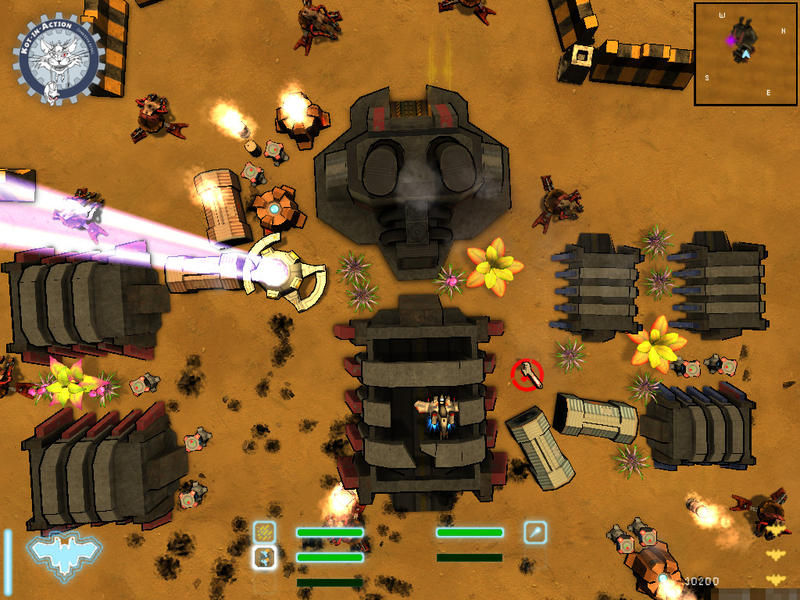 The game graphics details is configurable so it will be playable on many system with few changes in settings. I have tested it on Ubuntu 10.10 and it works like a charm.